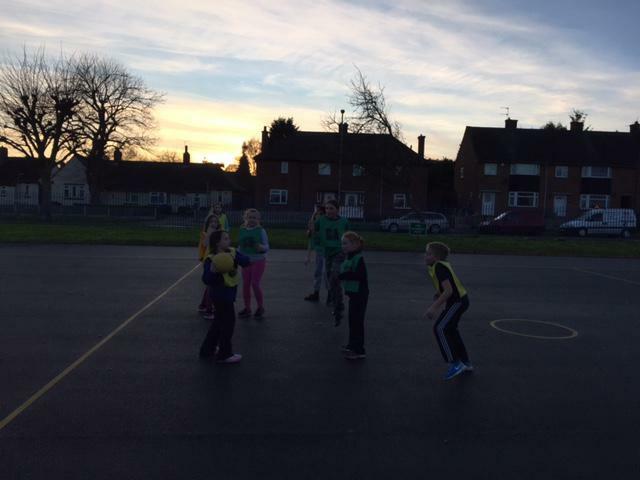 Netball Club runs every Thursday after school with Mrs Fenton and Miss Farley. 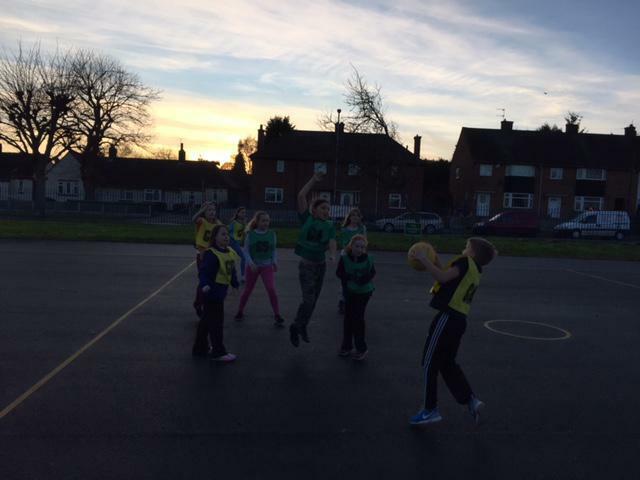 High 5 at Flash Ley is specifically designed for the under 11s to introduce them to netball. There are less positions in a primary school team and this allows for more interaction with the ball and during a game. In our after school club we learn key skills through flexible fun play that includes everyone. High 5 encourages maximum participation in every aspect of the game, including the children time keeping and scoring. Children experience playing in every position - we become great defenders and attackers! We act as the Avengers to help us to improve our teamwork as a result makes us unbeatable! We want High 5 to be enjoyable for all involved. We know that children enjoy learning though play and High 5 helps each individual to discover their own potential. 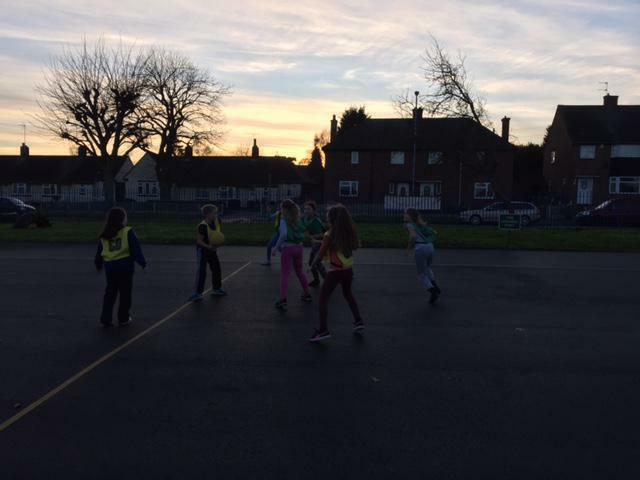 High 5 is a sport where girls and boys can compete together within a team and we currently meet after school on a Thursday. For more information about Hi-5 please click on the link below.